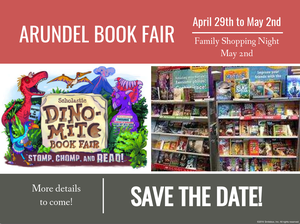 Join us for the Spring Book Fair April 29-May 2! A special Family Shopping Night is planned for May 2nd so be sure to save the date. It's going to be DINO-O-MITE! Support SCEF on May 4th at Devils Canyon! 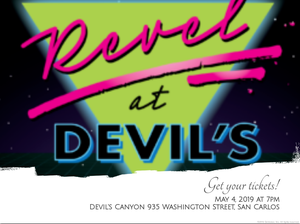 Take some time to celebrate with our community at the annual Revel at Devils! The fun starts at 7:00 PM. 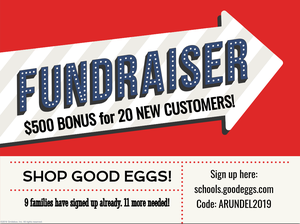 During the month of March and April, Good Eggs is partnering with Arundel's PTA to raise funds for our school! 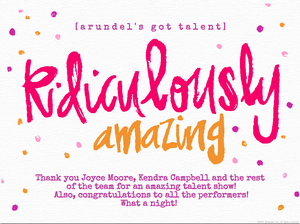 It's easy to support our students and the PTA by joining the Arundel Knighthood. Such an amazing event is on the horizon! 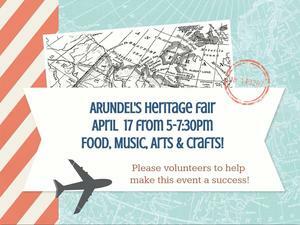 Save the date and plan to attend a wonderful evening of community building, food, and fun! 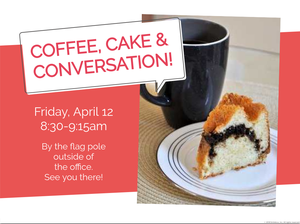 Please join us this Friday for a bite to eat, coffee, and conversation with PTA members and the Principal! Reconnect, make new friends, and learn ways to get involved. See you there!